Get the leading Chess Tactics Training Software used by schools and coaches nationwide. 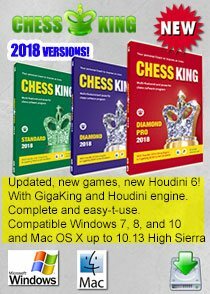 Learn chess at your own pace the fun and easy way! Calling all aspiring chess players... if you want to learn a quick and easy way to master chess tactics then this 3-CD ROM bundle is for you! 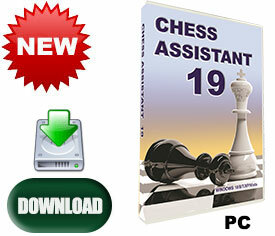 Each CD offers a large number of chess puzzles, guaranteed to improve solving skills. 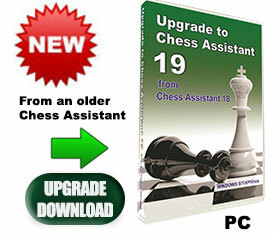 Level 1: For the Beginner - As a beginner, you can't afford to miss mate in one or two moves if you want to improve. This course addresses that problem. The huge number of exercises presented also makes it an excellent tool even for stronger players. 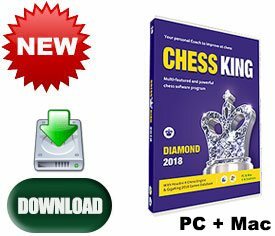 This CD-ROM is a great help to parents who want their child to improve at chess. 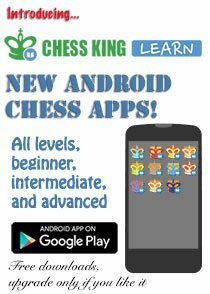 The program includes 1000 Mates in One and Two moves taken from practical games, and will keep you or your child busy for hours, improving at chess minute by minute. You get plenty of feedback and opportunity to track your progress. The positions are categorized Mate in One, Mate in Two, few pieces and many pieces. You can choose the number of positions in the tests, as well as the material covered. 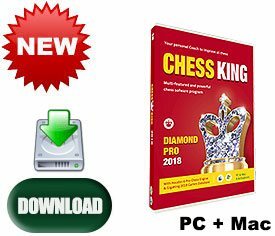 1000 practice exercises with mate in 1 & 2 moves. Recommended level: Beginner and unrated, up to 1000 ELO. Level 2: Club Players - The program includes 224 theoretical tactical weapons and 291 practical exercises, which are classified by tactical methods and motifs. In each theme exercises are given in order of rising difficulty to help in the learning process. When studying each theme step by step, you can master all the tactical methods and improve your play drastically. Recommended level: Club and Intermediate Players - 1000-1800 ELO. 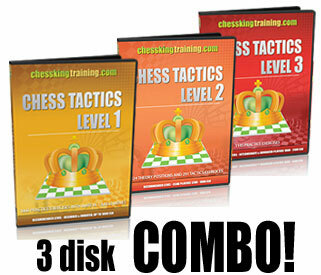 Level 3: Intermediate and Advanced Players - Exercises are classified by tactical methods and motifs. In each theme, exercises are given in order of rising difficulty to help in the learning process. When studying each theme step by step you can master all the tactical methods and improve your play drastically. Various visual hints are provided if you play the wrong move when doing an exercise. The program includes 1145 tactical problems, classified according to topic and difficulty. You get plenty of feedback and opportunity to track your progress. 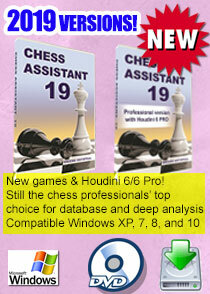 Perfect for getting your mind in shape for an upcoming chess tournament. You can choose the number of positions in the tests, as well as the material covered. 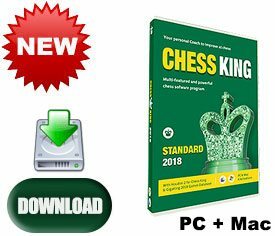 Even if you're a chess master, you will feel challenged by the positions offered to you in this CD-ROM! 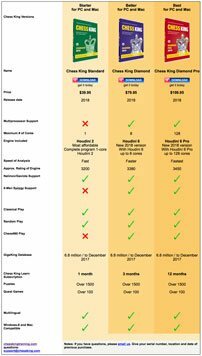 Recommended Level: Intermediate and Advanced Players - 1800-2400 ELO. All 3 CDs at a bargain combo price! 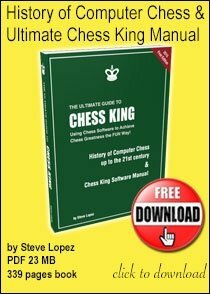 "A great way to improve at chess is to solve chess tactics." 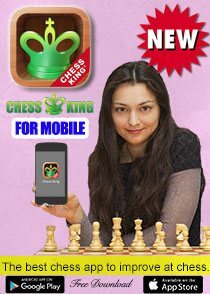 - Chess Queen Alexandra Kosteniuk, 12th Women's World Chess Champion and International Chess Grandmaster. Email us after the order to confirm your selection. COMBO DISCOUNT normal price $24.99 x 3 = $74.97. COMBO much discounted.